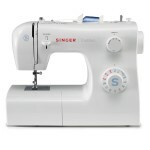 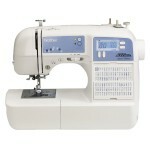 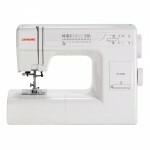 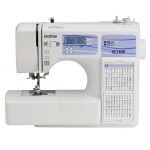 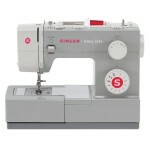 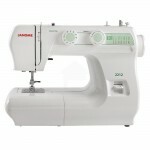 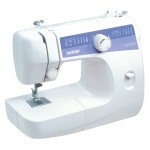 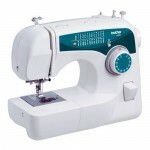 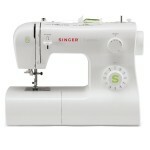 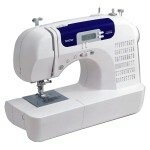 Simplify the process of choosing a sewing machine. 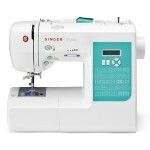 Whether you are a beginner who is choosing a sewing machine for the first time, or a more experienced sewer looking to upgrade, it helps to have as much information as possible to ensure you make the right choice when buying a new sewing machine. 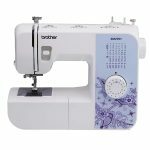 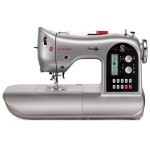 Listed here on The Sewing Machine Directory are a number of the most popular sewing machines from brands such as Brother, Singer and Janome. 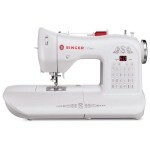 You can view the features and read descriptions of popular sewing machines and compare popular models to see which sewing machine has all the features that you need. 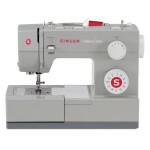 There are also sewing machines grouped according to their features so that it is easy to find machines that are suitable for different skill levels. 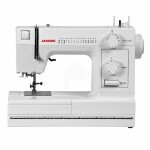 So whether you are a complete beginner or a competent sewer or even just after something very basic for occasional repairs and alterations, you will find the most popular models and most suitable features for your sewing needs.